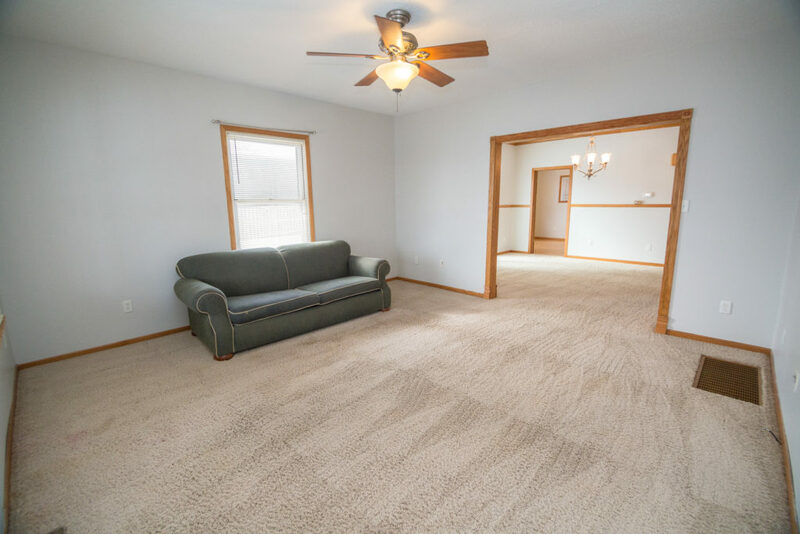 Take in the charm and history of the last 100 years and the comfort and amenities of the 21st century here at 114 S. Main Street in Linden, Indiana! 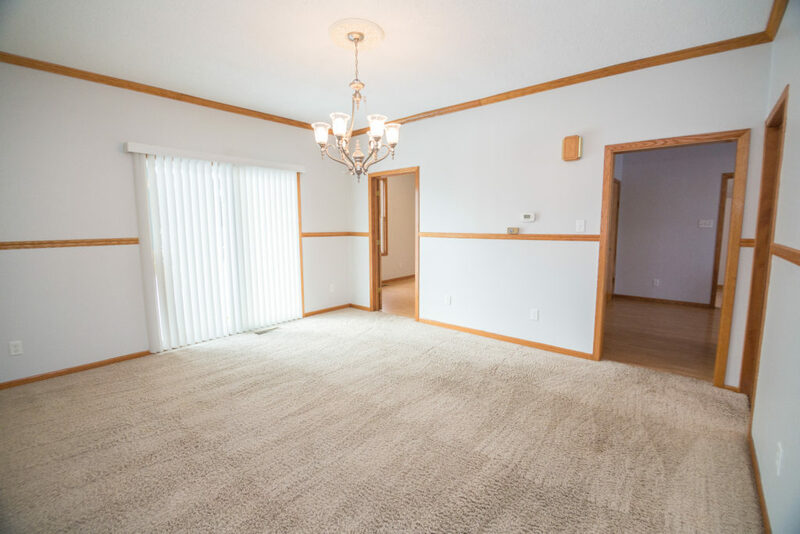 This craftsman style home offers 3 bedrooms and 3 baths plus a basement! 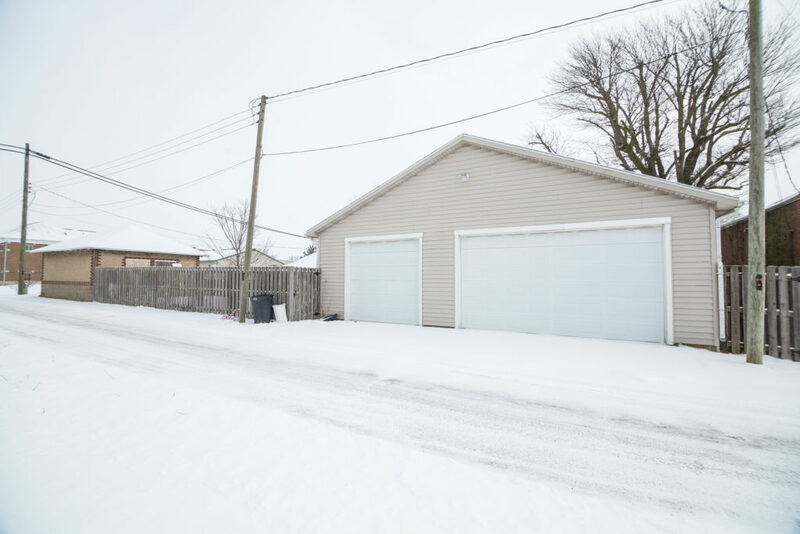 This home offers spacious rooms, a 3-car attached garage with a full bath (that is heated/cooled) PLUS an additional 2-car detached garage for extra storage! While remodeling, the current owners uncovered initials in the walls, wallpaper from the 60s, and a name carved into the walls of the old garage. The staircase to nowhere in the basement was used for transporting coal inside to heat the home. If an outdoor space is more your style, don’t worry, 114 S Main Street has you covered! The beautiful privacy fenced yard has many possibilities to become your outdoor oasis to sit and enjoy the Indiana seasons! This outdoor space is perfect for enjoying your morning coffee or entertaining friends and family! You will enjoy many evenings taking walks around this charming small town and saying hello to many friendly faces. You can also walk to the nearby library, park and the Lindy Freeze. Also located in Linden, a pizza place, auto repair shop, and railroad museum! 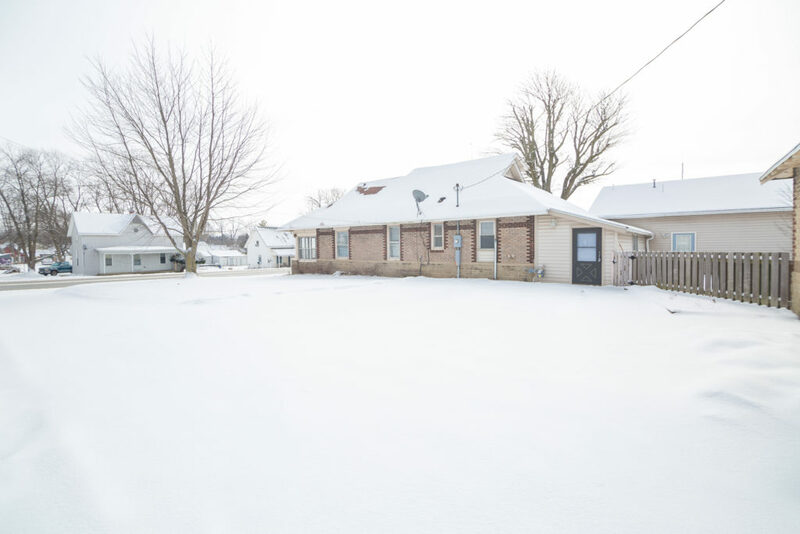 Enjoy small town living with city conveniences within 20 minutes of either Lafayette or Crawfordsville! 114 S Main Street is a quick drive to Purdue University in West Lafayette and also an easy commute to Indianapolis and Frankfort. It is located in the North Montgomery school corporation with nearby schools being Pleasant Hill Elementary and Northridge Middle School and North Montgomery High School! Whether you’re looking to find your first home or shopping around for something you can grow into, 114 S Main Street is a great place to establish roots. *For more information on this home and others like it click on any of the photos. For up-to-date information on YOUR Indiana area neighborhood or a FREE Seller Consultation – call The Romanski Group at (765) 293.9200. Using an experienced team is the way to get your home ‪SOLD‬! You deserve the BEST Realtor in the Lafayette Indiana area! Learn more about our Guaranteed Home Sale Program!